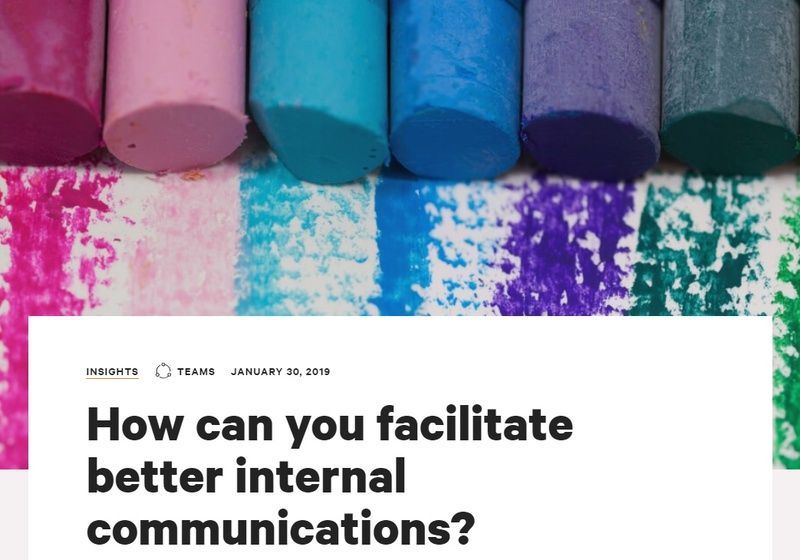 On episode 28 of the "Smart Communications Podcast" by Big Duck, CPC President & CEO, Wayne Ho, shared his insights on effective internal communication strategies for any organization. CPC is the nation's largest Asian American social service organization. "When I joined CPC, which, from my previous leadership I used to run non-profits that had ten people, then fifty people and then coming to a non-profit like CPC that’s 4,000 staff, I knew that I had to communicate differently and there’s three rules that I use for internal communications; no title, no surprises and no drama" said Wayne during the podcast.